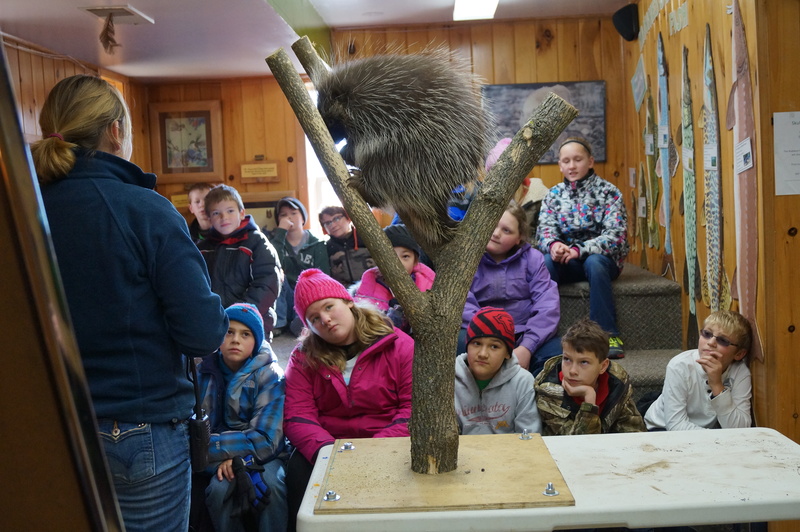 The SHAS 4th, 5th, and 6th graders, along with 8 parents and 2 teachers, attended the Audubon Center of the Northwoods, near Sandstone, Minnesota, November 14-16, for a fascinating 3 day, 2 night ecological adventure. 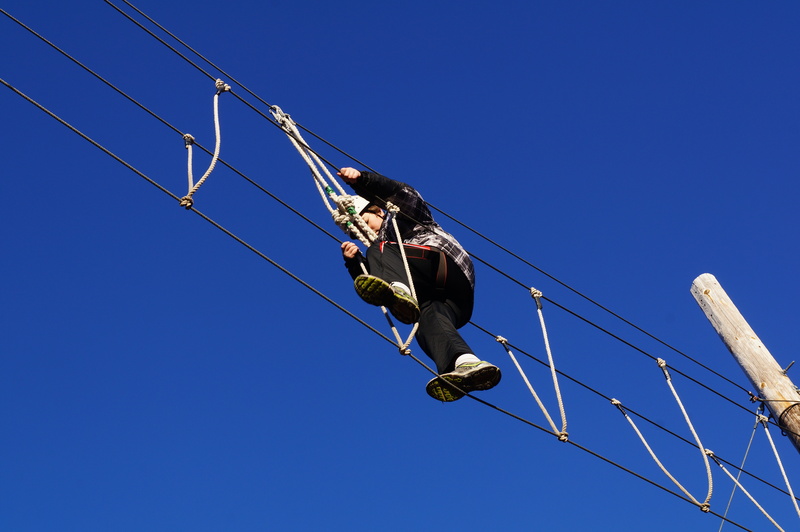 As part of this educational experience students participated in forest nature quests, supervised up close encounters with forest animals, predator/prey role playing games, a high ropes confidence building course, KP (kitchen patrol) duty, and much more. 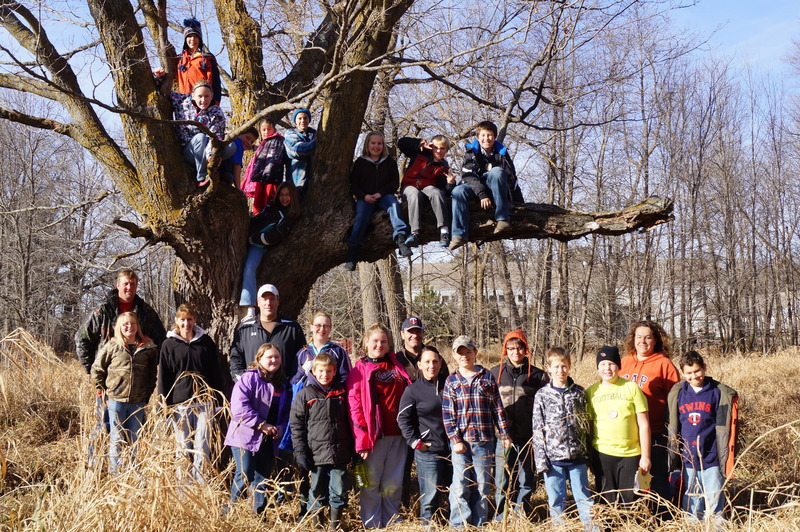 This field trip is a highlight for our intermediate students and has been a tradition for the past 14 years, made on alternating years with the traditional State Capitol/Science Museum field trip. “Two thumbs up” for the Audubon Center! The fifth graders have worked very hard the past month, learning their parts for the Christmas program. They did a great job!! We did try to squeeze in a bit of academics also. They now know how to divide with 2 digit divisors. In social, we learned about the first English colonies in America. Merry Christmas and Best wishes for a wonderful 2012!